Hyderabad: Fronius India, one of the country’s leading supplier of solar inverters has been adjudged as Solar Inverter Company of the Year, bagging the Silver Award at Roof top Solar Congress 2018. 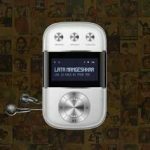 This award is a recognition of excellence for the advanced technology and innovation that goes behind Fronius products. Globally, Fronius is a leading manufacturer and seller of solar inverters, and has always believed in following latest industry trends and updating its products as per the dynamic needs of its customers. In the last four years since the company entered the Indian market, they have completed over 5000 inverter installations in about 20 states, resulting in over 100 MW of solar installations. Some of the noteworthy projects include Chhatrapati Shivaji International Airport – Mumbai, Delhi Metro, Austrian Embassy office – New Delhi, Sula Vineyards – Nashik, Guwahati Railway Station, Nampally Railway Station – Hyderabad. 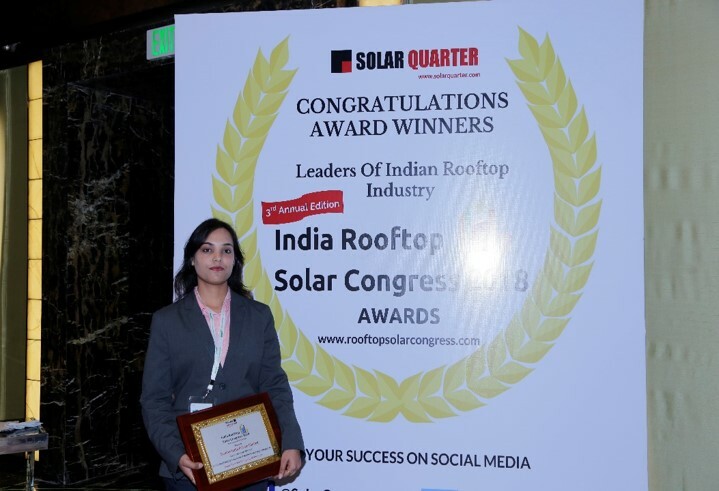 According to the Jury at Roof top Solar Congress 2018 – “Fronius India has always been at the forefront of developing new solar products and improvising on its existing product range. Their solar inverters are future ready and smart grid equipped, keeping in mind India’s increasing demand for electricity. With the company’s expertise in the global solar industry of 25 years, we are hopeful that Fronius India will keep offering path-breaking solar energy products & services”.